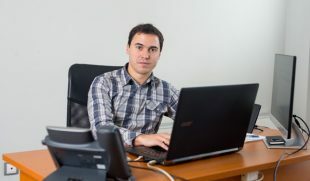 Simeon Borisov has been interested in the field of Information Technologies and computers since 1998. 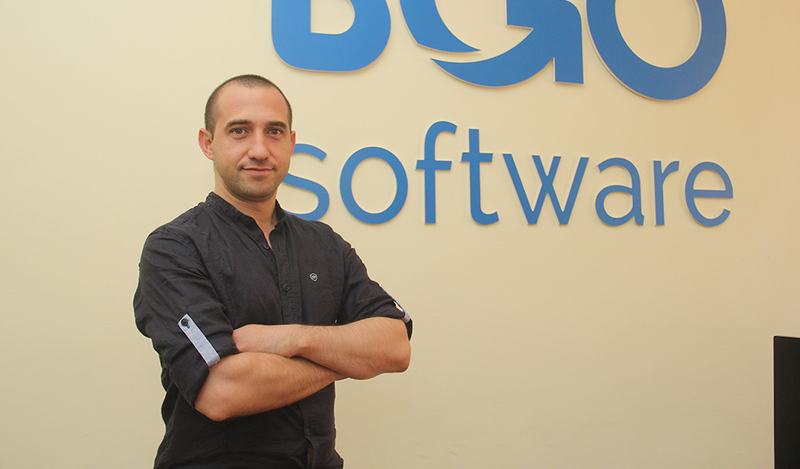 However, his knowledge and expertise deepened and enriched significantly after joining BGO Software. 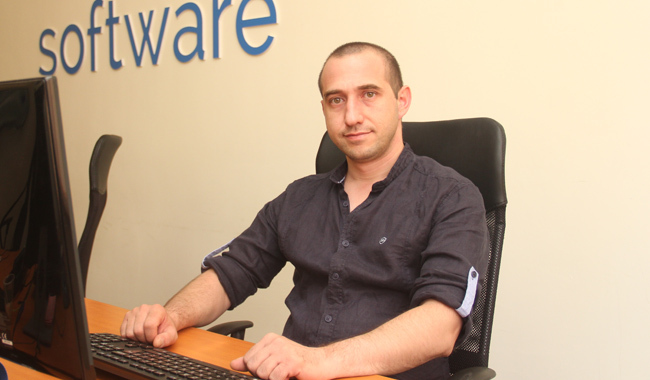 In the beginning, Simeon managed the content of various company websites such as bmwhotnews, italiansupercars, autoreader, musclevehicles, carsinvasion. During his free time, Simeon likes to read books or watches popular science films about astronomy. He loves fishing with friends and taking long walks in the nature with his girlfriend. 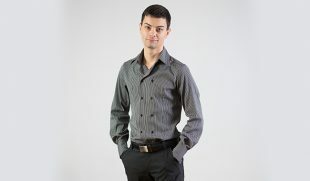 He is also very good at cooking, especially when preparing phyllo dough recipes and pizzas. He had watched hundreds of videos until he learned the intricacies of preparing the dough 🙂 Of all the pizzas in the world, his most favorite one is margarita. Classic, isn’t it? 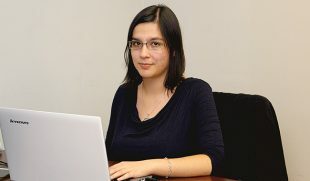 Back in August 2013 my friend Nikolai Kalenski told me that the company was looking for someone to manage the publishing of automotive news on their blog. He asked me if I would be willing to try it, and here I am 3 years later. Constantly improving your technique in accordance with breakthrough technologies. Being determined and, above all, enjoying what you do. As a Junior Front-End Developer, tell us what it is like to be one. It is interesting and challenging. There are plenty of difficulties, that’s for sure, but being able to overcome them makes you feel great and even more motivated to keep on going.